Bijlard International has been an agent and distributor for the renowned Dynea brand since 2012. 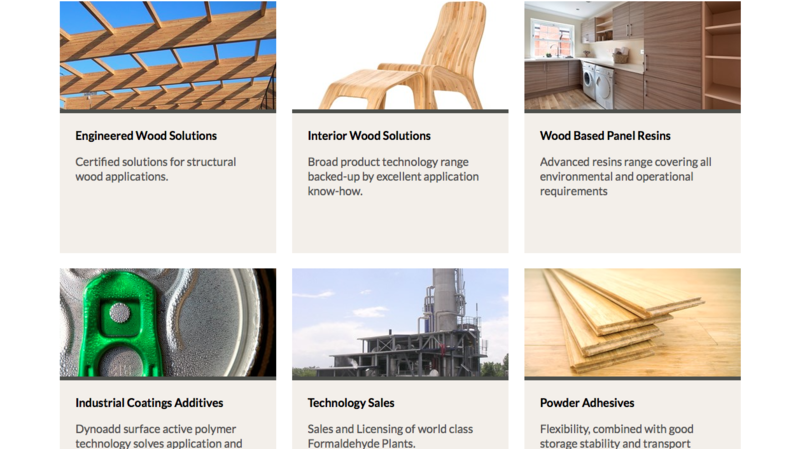 Bijlard primarily supplies Prefere glues to industrial and wood-processing companies, which use them for load-bearing and non-load-bearing structures. These glues are ideal for situations in which structures need to be bonded together quickly, within just 30 to 180 seconds. 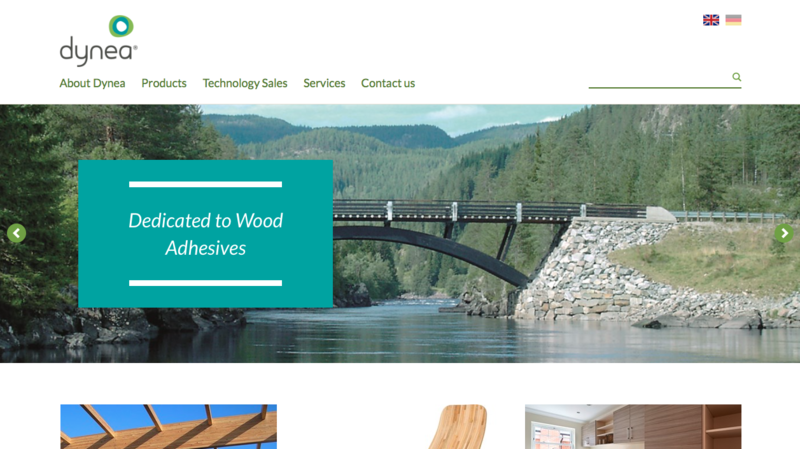 The Prefere MUF, UF and EPI glues are an excellent addition to the extensive range of wood glues that Bijlard International already offers and are the eyes and ears of Dynea in the Benelux market. The intensive collaboration that exists between the two companies guarantees end users the perfect product for their specific needs. •	Formaldehyde manufacturing plant design and licencing. •	Services, including Tank Cleaning services, Analytical services, Chemical regulatory services and Tolling services. For more information about our products please contact Mr. Ted Engelen, sales manager from Bijlard International. 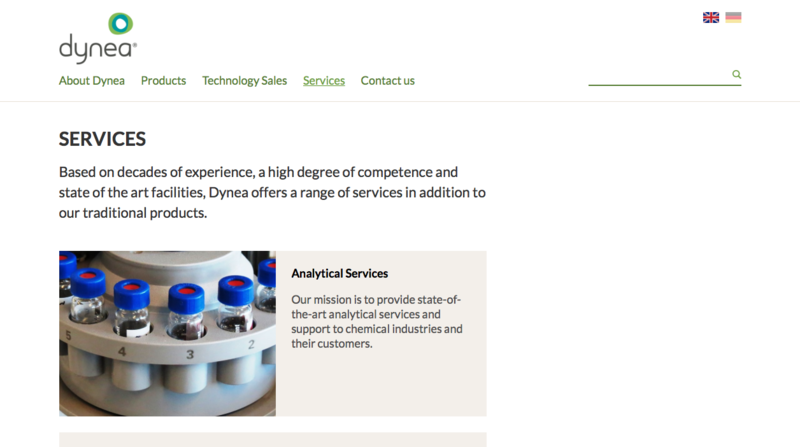 Click HERE for all the Dynea products. Do you want to be up to date of all developments in this area of expertise?